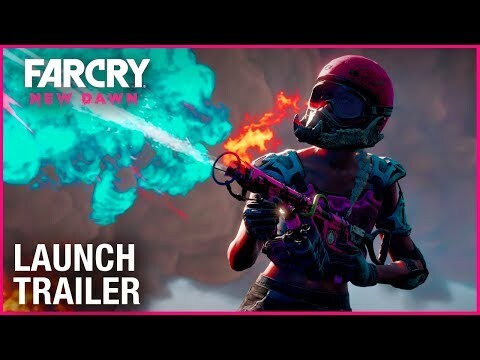 Far Cry: New Dawn was released on PC 67d ago in the US and the UK. Based on 2 Far Cry: New Dawn PC reviews, Far Cry: New Dawn gets an average PC review score of 65. The score for all versions is 68 based on a total of 7 reviews. It's Far Cry 5 again, on a smaller scale and with a post-apocalyptic paint job. For its part, New Dawn is a palatable but unremarkable spin-off that feels like it could have achieved so much more.